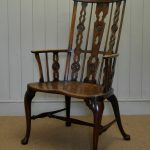 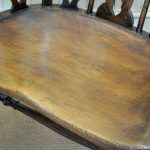 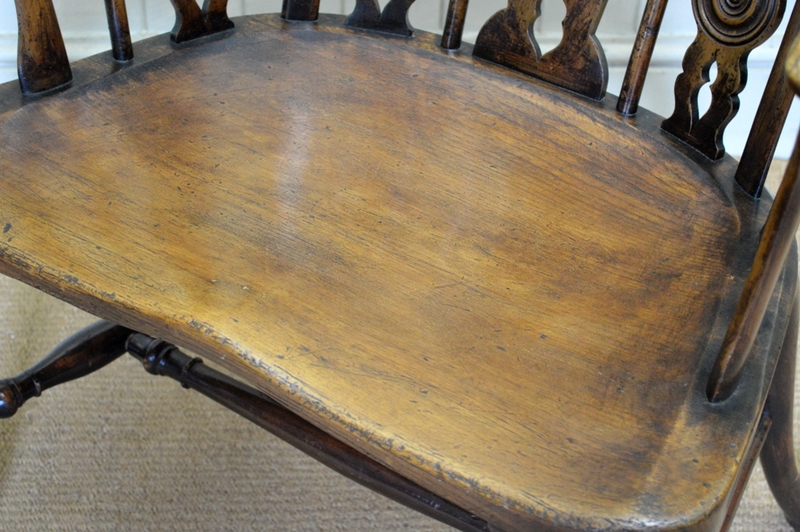 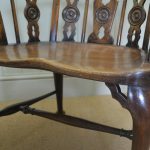 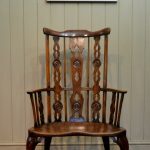 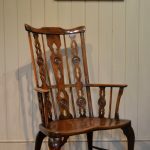 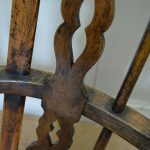 A good large Georgian style Windsor armchair made from ash, elm & fruitwood. 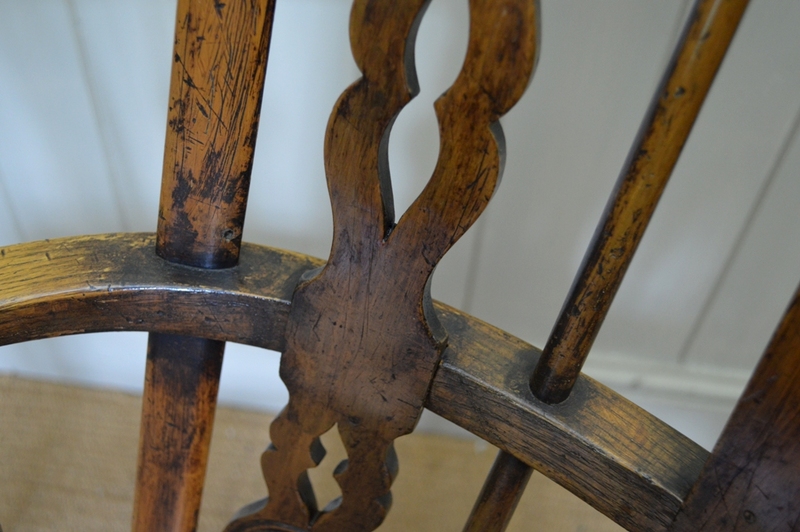 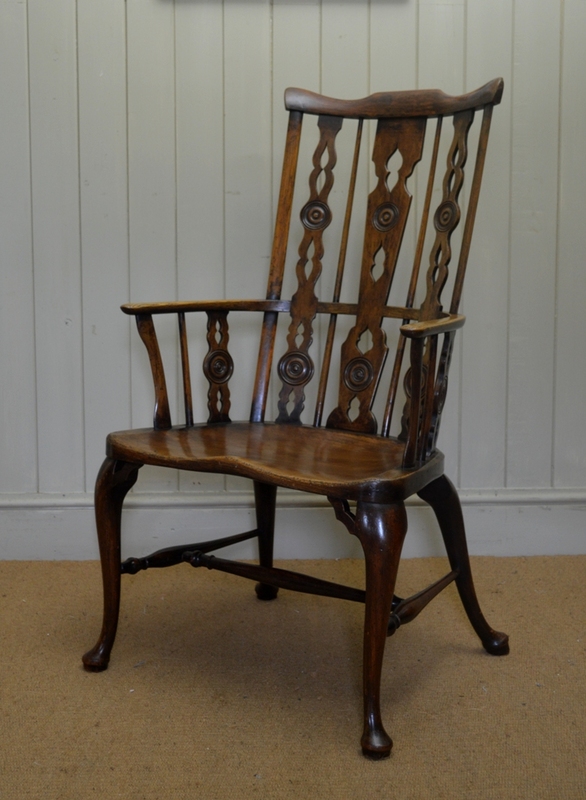 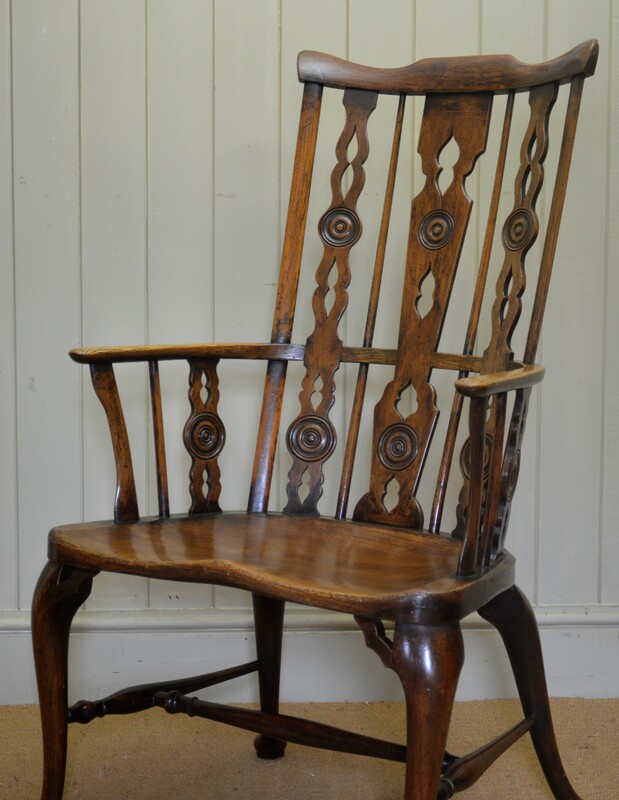 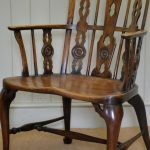 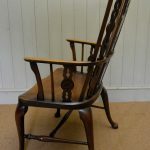 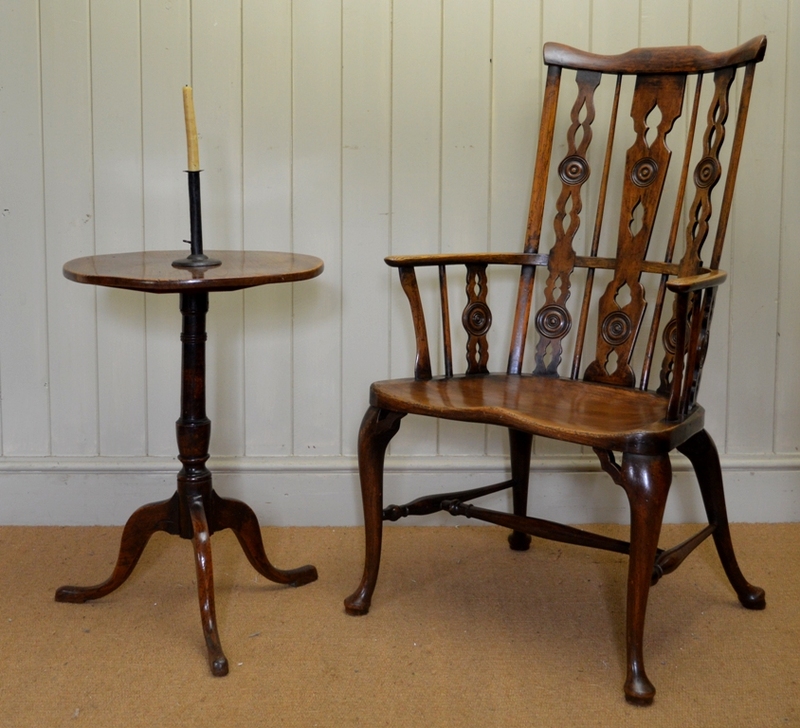 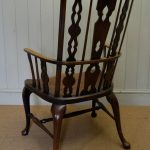 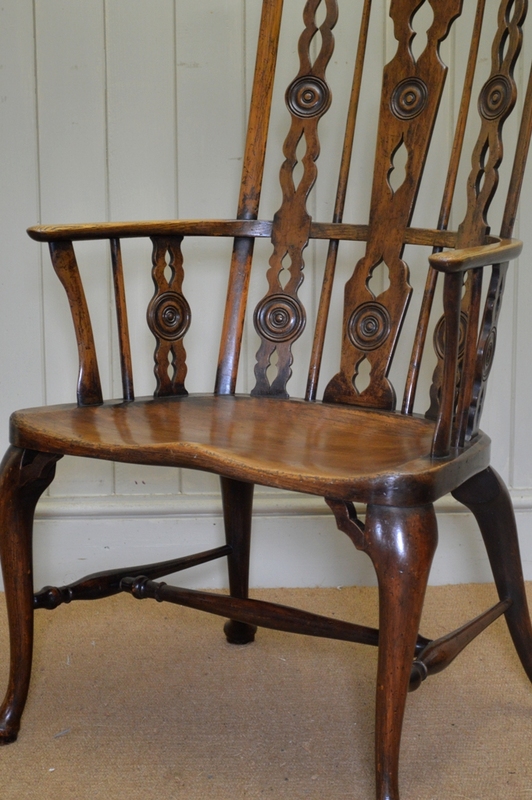 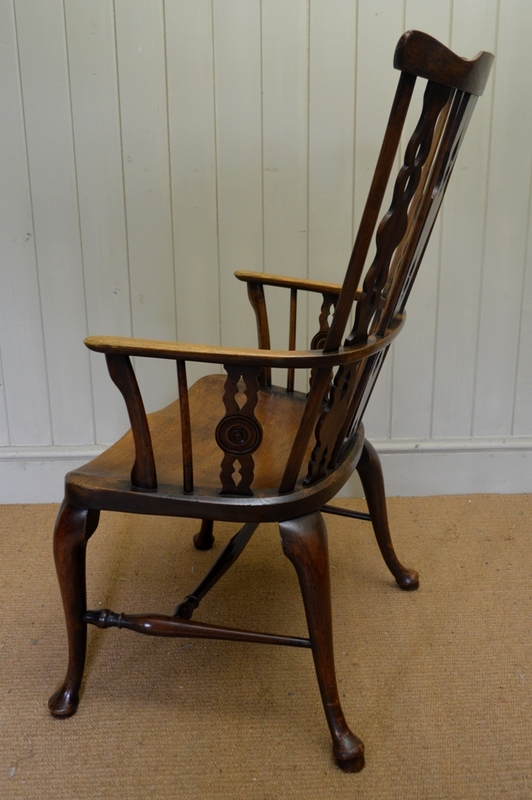 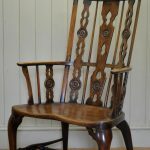 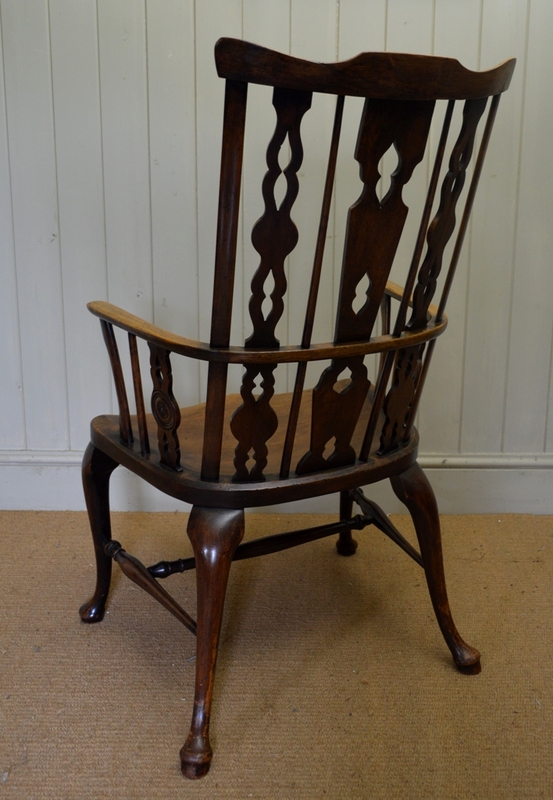 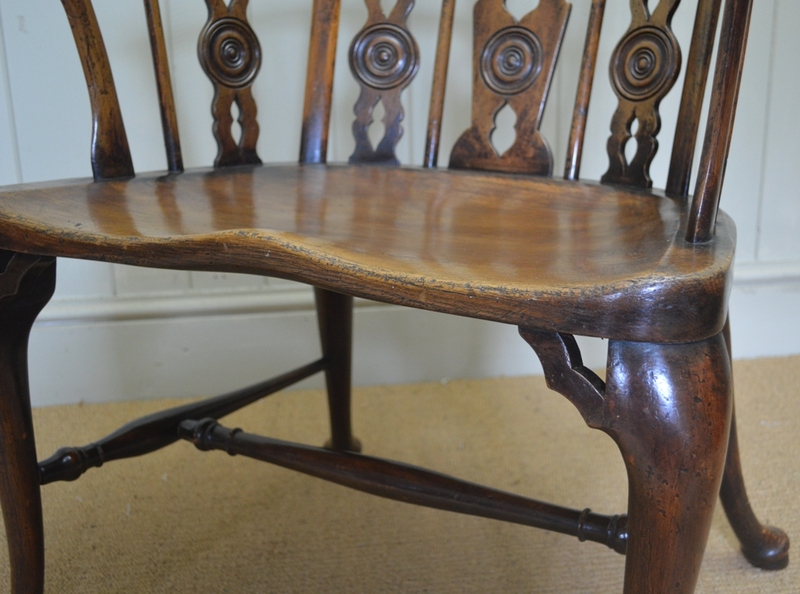 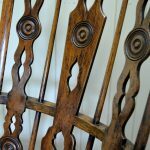 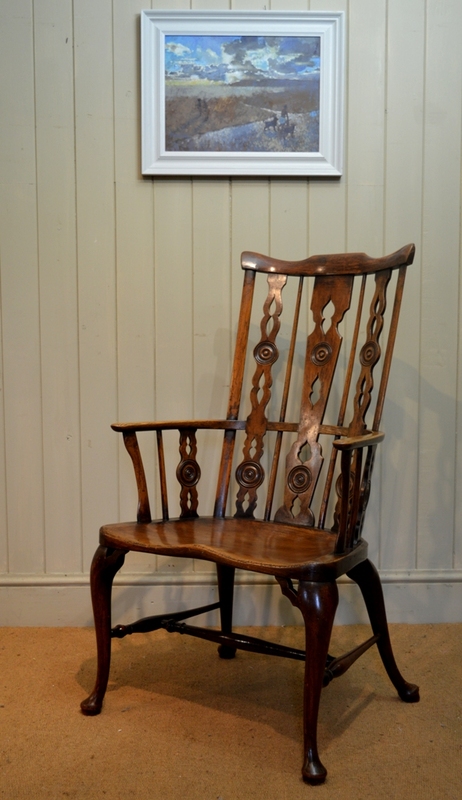 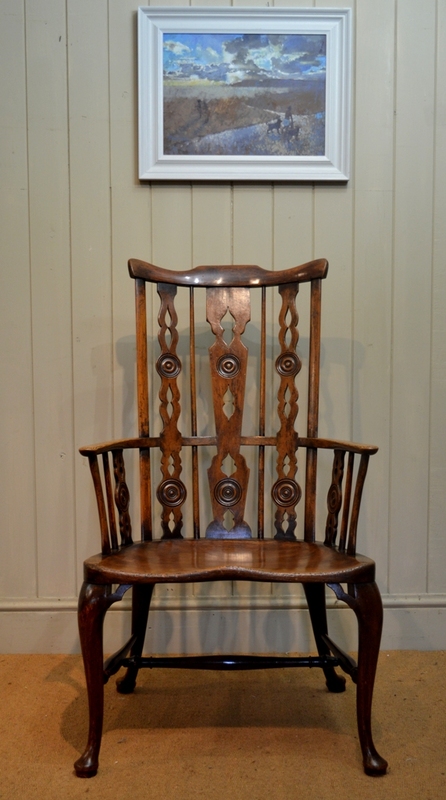 This very comfortable and generous size armchair has four carved cabriole legs and an elaborate back which has carved and shaped back-splats, a design which is associated with the Prior family who were 19th century chair makers from Uxbridge in Middlesex. 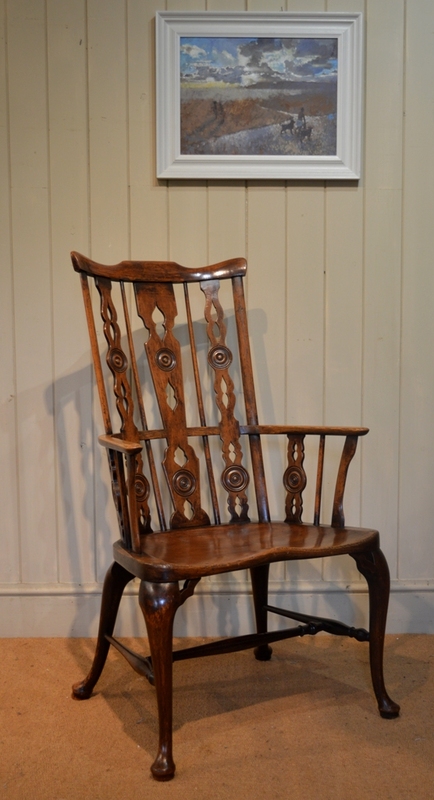 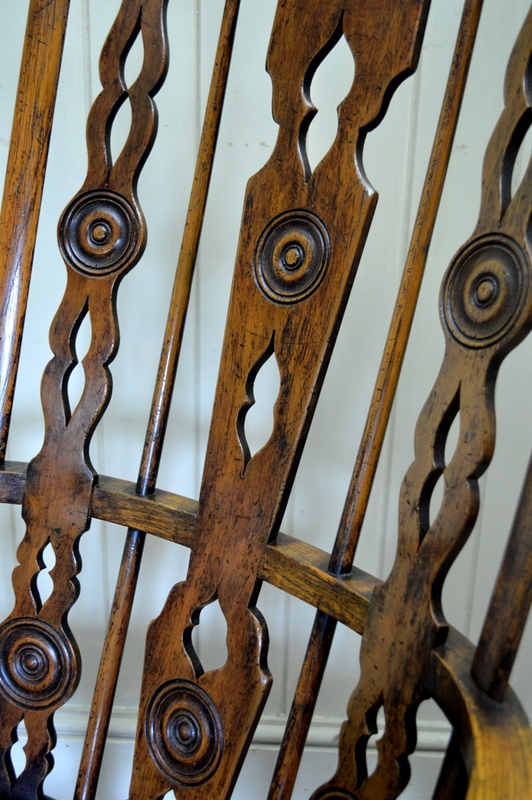 This chair probably dates from the late 19th or early 20th century.